Do wine assessments amount to anything? Are there “qualifications” to be had in matters of criticism which make the wine professional more capable than the layperson of delivering aesthetic judgments? These are perennial questions in the world of wine which are difficult but nonetheless vital to answer. All it takes is a big-name wine to perform badly in a blind tasting and out come the cynics and disbelievers to indicate what a vain and silly pursuit wine assessment is. “I don’t know much but I know what I like and nobody’s going to tell me different,” goes the refrain. The problem with this position is that we quickly arrive at a situation where “anything goes” – all assessments are equally valid, no matter how implausible. It’s how you arrive at “Chocolate Pinotage”. While an absolute understanding of any cultural endeavour – be it a bottle of wine, fine art or a piece of music – is impossible, we do need to agree on some way of ensuring meaning in case concepts like “beauty” become so vague that they are lost altogether. 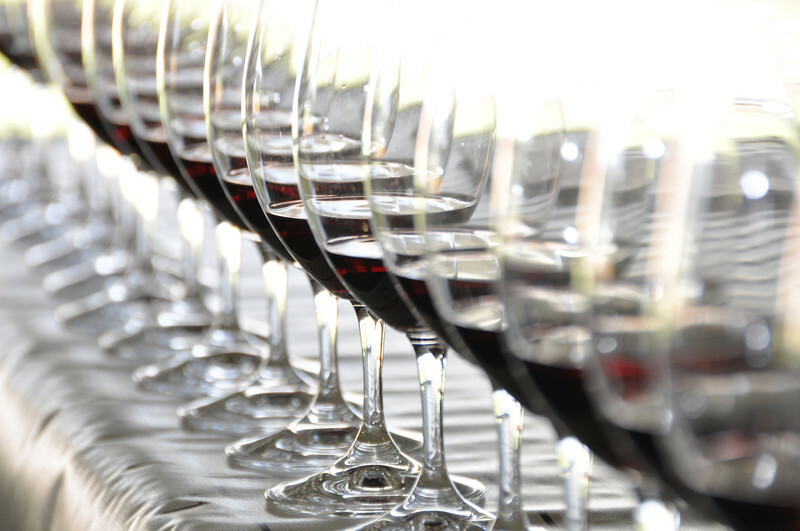 Here’s one way of understanding how wine assessment works. First of all, we have producers, sommeliers, retailers, the media and public, each with some kind of need for ensuring a quality hierarchy. Each of the above are situated in more or less different contexts, which necessarily cause their respective interpretations of wines to differ – winemakers are typically obsessed with whether the wine is fault-free while retailers are pre-occupied with what is going to have commercial appeal, the media typically want to report on what’s novel and different and the consumer is often looking for the best quality relative to price. Next, there are two fundamental but divergent stylistic schools in operation. First, there is an aesthetic based on “drinkability”, something that implies that the better wines will be pure, refined and balanced. Second is an aesthetic where “might is right” with wines constructed to be as “impressive” as possible. What plays out is that each of the stakeholders are now compelled to state their case and it’s game on, not entirely orderly and scientific but not completely chaotic either. Deciding which wines are good and which are bad becomes a matter of ongoing negotiation between all those who have an interest in the subject. Further ensuring that aesthetic assessment does not collapse into extreme relativism is the fact that wine and money will never be completely separate. First Growth Bordeaux costs a lot precisely because the likes of Jancis Robinson, Robert Parker and their acolytes believe it to be the pinnacle of wine achievement and that it cannot be reproduced anywhere else. You or I might have had a Paul Sauer that compared favourably with a Margaux or Mouton Rothschild but there are enough intelligent, contemplative people who place Bordeaux above all else to ensure that it has the sort of value that Stellenbosch will always struggle to match.